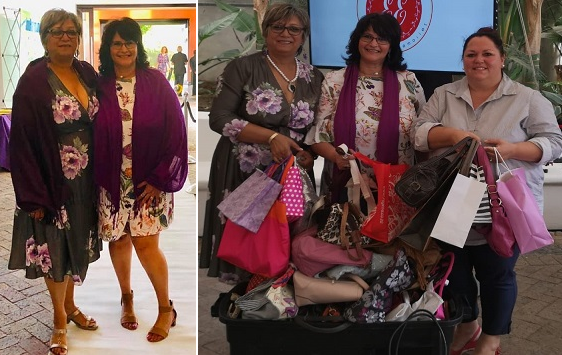 Our 2nd edition International Women’s Day 2019 took place at Rhebokskloof Wine Estate in Paarl on 8 March. It was such a fun filled day with a fantastic programme line up and entertainment. 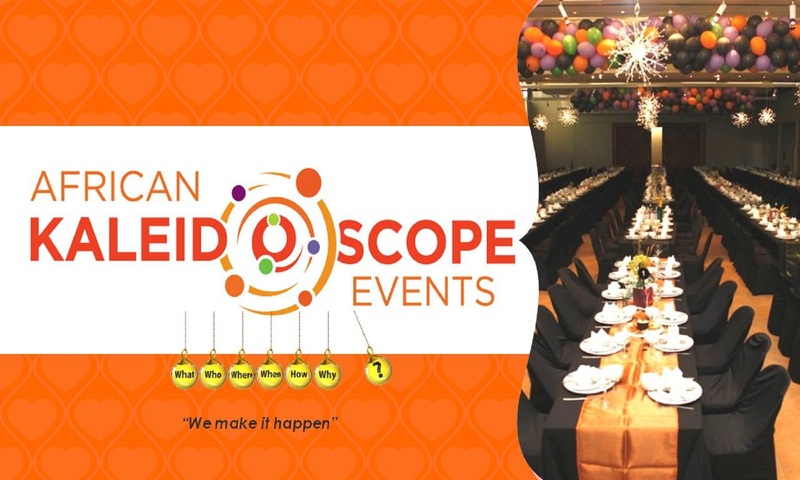 It was also at this event that we launched a new collaboration between Alison Barnard & Julia Falken called Ju’Al Events & Training. We are very excited about this partnership.